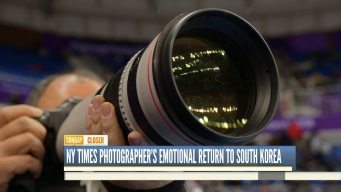 New York Times photographer Chang W. Lee details his emotional journey back to his home country of South Korea for the 2018 Olympics. 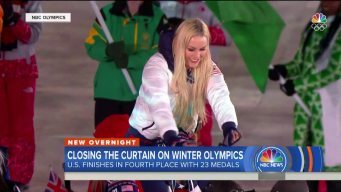 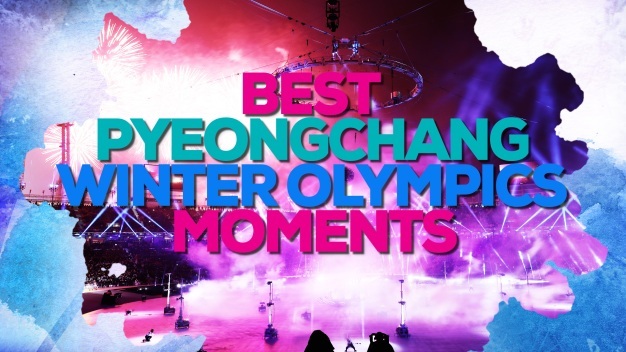 TODAY wraps up the 2018 PyeongChang Olympics which had a few exciting moments in the final day of competition. 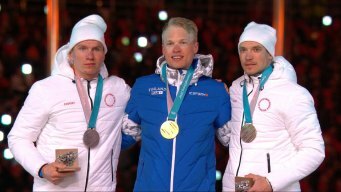 Livo Niskanen dominated the men's 50km, holding the lead for the majority of the race. 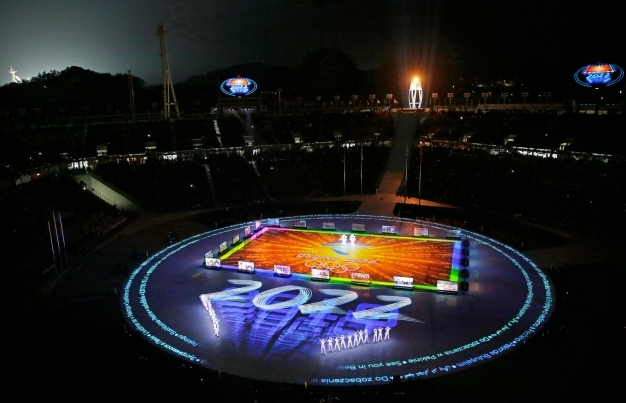 As the tradition started in 2006, the medals for the 50km are awarded as part of the Closing Ceremony. 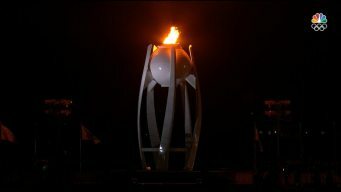 The Olympic Flame is extinguished as the Closing Ceremony for the 2018 Winter Olympics wrap up.